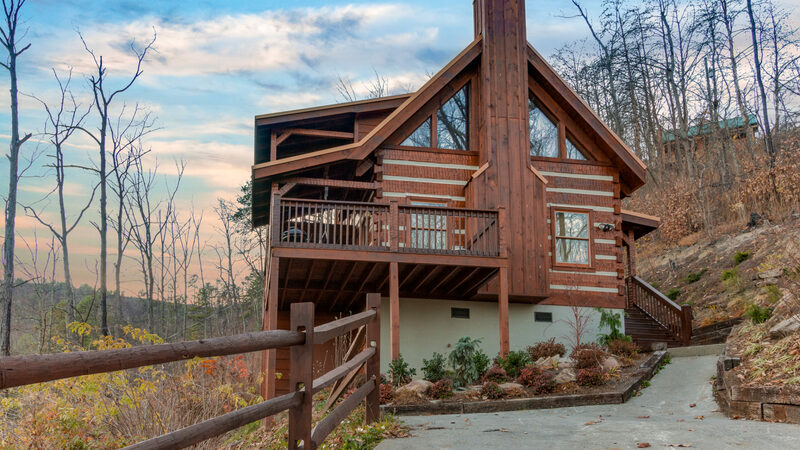 This perfectly situated one bedroom cabin is located high in the mountains to give you views that will take your breath away while still keeping you a short ride away from the action of Pigeon Forge and Gatlinburg. 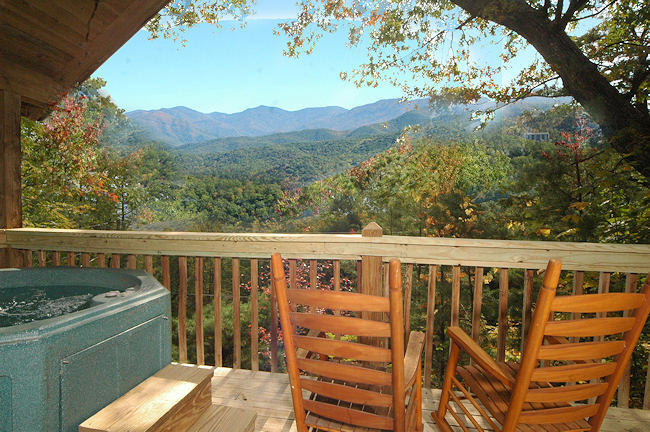 Awesome view and private setting in Gatlinburg. 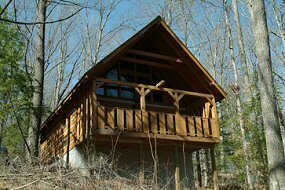 A very private 1 bedroom cabin at road’s end in quiet and peaceful Townsend with gorgeous mountain views from deck swing and hot tub! Perfect for private honeymoons. 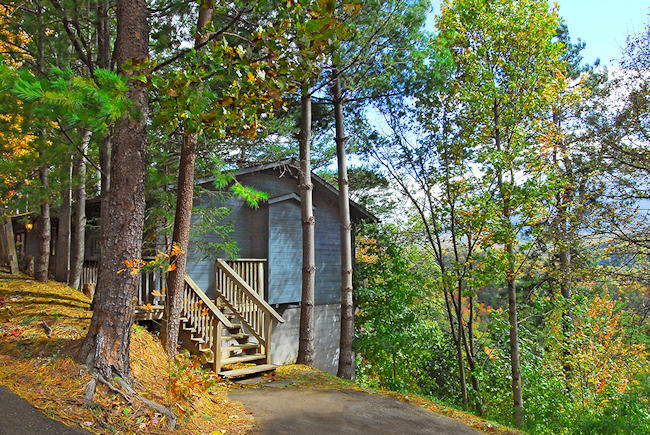 This cabin is ideal for a couple in search of true privacy, seclusion, an incredible view, and a close-in location to downtown Gatlinburg. 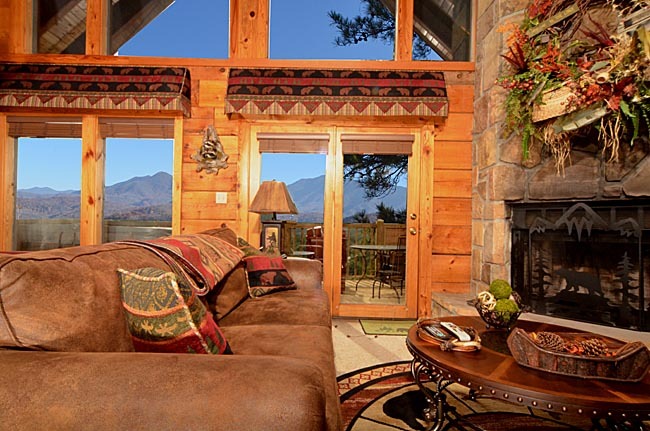 Awesome View is a newly remodeled and decorated log cabin with a highly vaulted, cathedral ceiling. Planning a honeymoon or romantic weekend escape to a place with views to die for? 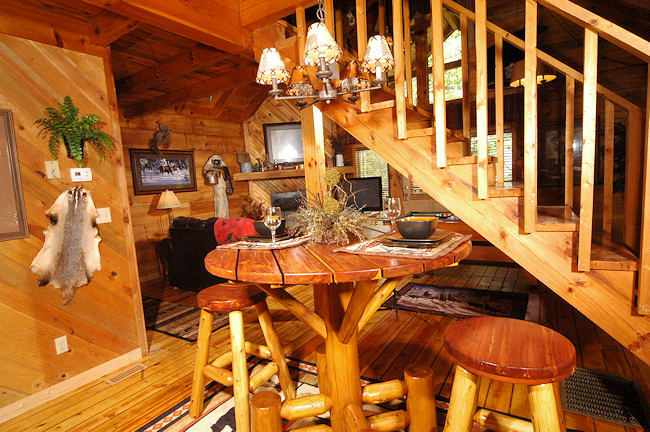 Look no further than our rustic cabin Wow. 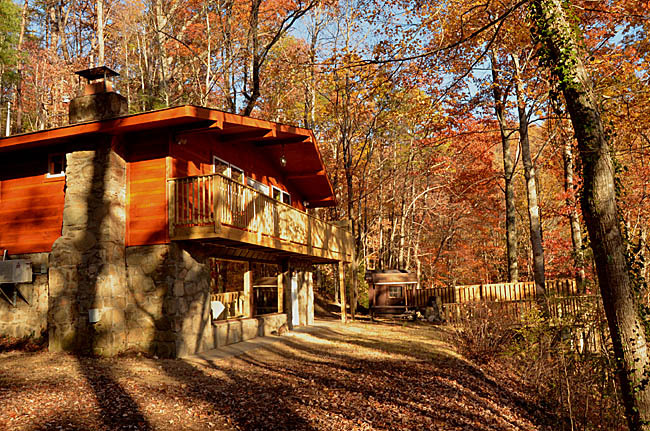 On a beautifully wooded lot and just minutes from downtown Gatlinburg and Pigeon Forge is this contemporary getaway. 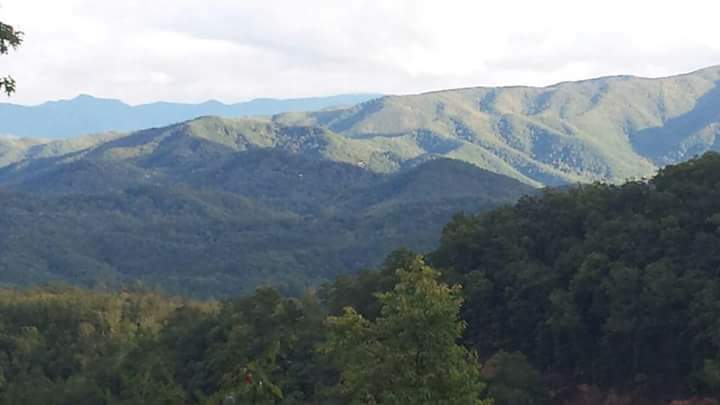 1 bedroom 1 bath sleeps up to 2 people 180° views of the Smoky’s and downtown Gatlinburg loft bedroom with king bed private 4 person hot tub large indoor jacuzzi tub pool table 2 plasma TV’s.